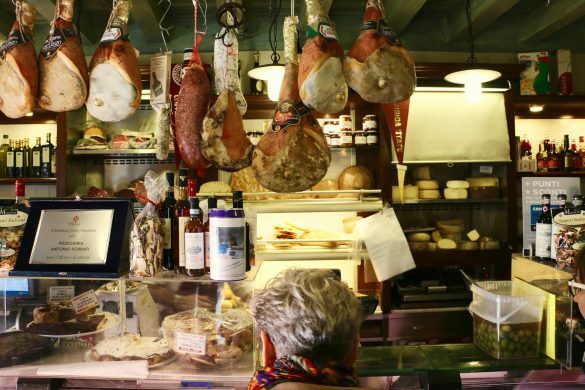 Why visit Italy without experiencing the birthplace of pizza? 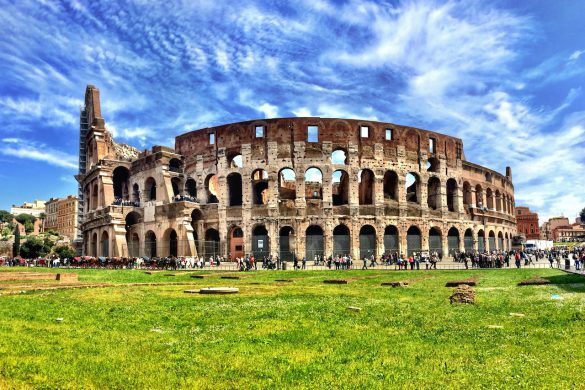 On our Rome to Pompeii Day Trip, you don’t have to. 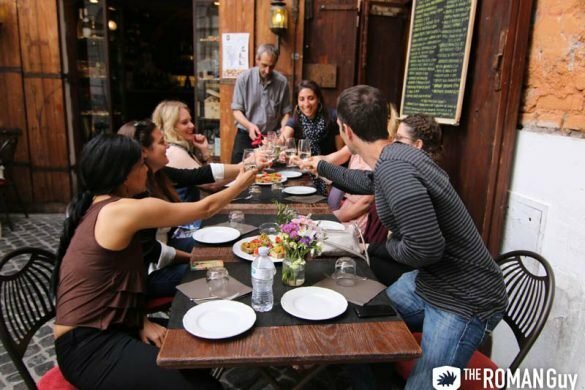 Indulge in the local cuisine, explore the ancient ruins of Pompeii and catch the stunning views of Sorrento. In America, there is a great debate about who has the best pizza. Is it New York, Chicago, Boston, or even Detroit? The fact is wherever you lie on that argument does not matter, Neapolitan pizza is a whole different stratosphere. 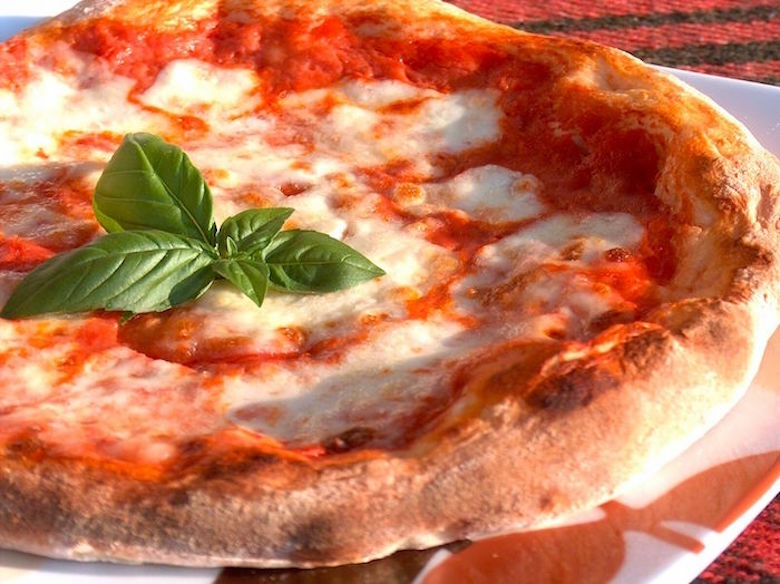 The most famous pizza of Naples is the “Queen of Pizza,” the Pizza Margherita. The story goes that the Pizza Margherita was developed for Queen Margherita of Savoy when she visited Naples in 1889. It represents the three colors of the Italian flag, the red of the tomato, the white of the mozzarella, and the green of the basil. Though historians believe that pizza with these toppings predates this event by a century, it is still a cool piece of trivia. What makes a Pizza Margherita in Naples so good is the perfection and simplicity of its ingredients. 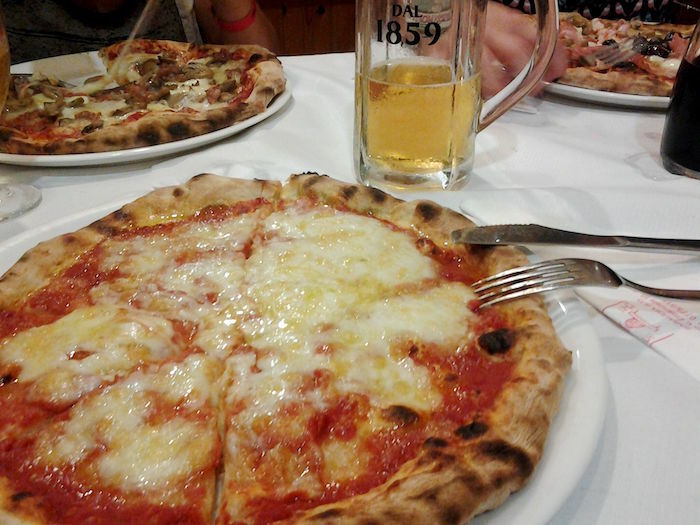 You will also find the Pizza Margherita Bufala in most pizzerias around Naples. This pizza is made with Mozzarella di Bufala Campana DOP. This cheese has its own regal nickname, “the Queen of Mediterranean Cuisine.” Made from Buffalo’s milk, it creates a more tangy flavor than the cow’s milk mozzarella. It must be made in a very specific zone around Naples and be produced in traditional manners in order to carry the DOP government seal. Tomato: Towering over the city is the infamous Mount Vesuvius. The volcano is most famous for its explosion that destroyed the cities of Pompeii and Herculaneum. In the end though, that volcanic explosion also created the incredible volcanic soil that sits around Naples. 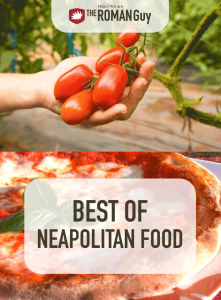 This soil is some of the most fertile in the world and produces amazing fruits and vegetables, perfect for creating delicious local Naples food. 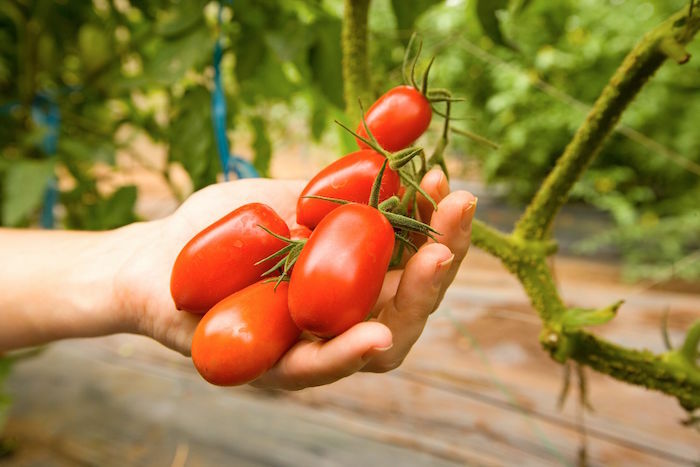 In particular, the San Marzano tomato is rated by many as the best in the world. The San Marzano tomato is key to Neapolitan cuisine and it creates the perfect sauce for the Pizza Margherita. 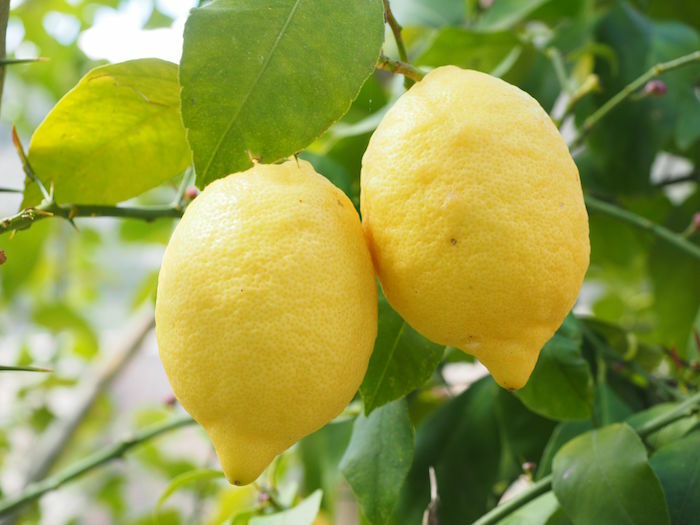 Amalfi Lemons: Also growing in the immaculate volcanic soil are the best lemons in the world. These lemons can grow to the size of an American football and are wonderfully delicious. Growing across the gulf of Naples and on the islands of Ischia, Capri, and Procida, the Sfusato d’Amalfi has been a lifeline for centuries. The juice from the lemons was crucial for those at sea for preventing scurvy. Today, these lemons are in countless Neapolitan dishes as well as in the production of limoncello. 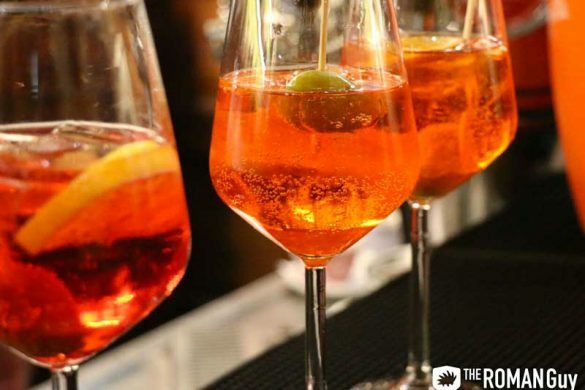 Served as an after dinner drink, this liqueur is popular amongst tourists and locals alike. Most families have their own limoncello recipe and produce it in the summer after the lemon harvest. Seafood: Located on the gulf in the Mediterranean Sea, Naples has wonderful fresh seafood. A great way to experience a sampler of this seafood is the Fritto Misto. Every restaurant has its own combination of “Mixed Fried” and usually consists of fried calamari, shrimp, and clams. It’s a perfect seaside meal. Linguine alla vongole: Known by your Italian-American uncle as Linguine with White Clam Sauce, this pasta dish is a wonderful light pasta accentuated by the fresh clams from the gulf. 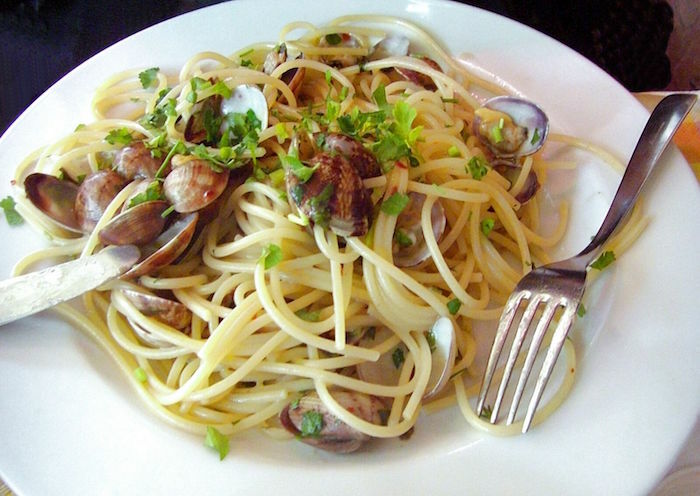 The clams are sautéed in the simple white wine sauce that coats the pasta, creating a delicious dish. Branzino: In Naples, we recommend at least one full seafood dinner. For the first two courses, get the fritto misto and linguine alla vongole. For your main course, the branzino is the way to go. Also known as the Mediterranean Sea Bass, a fresh branzino grilled or roasted, then finished with a bit of lemon juice is a dinner to die for. After dinner, it is time for coffee and dessert. 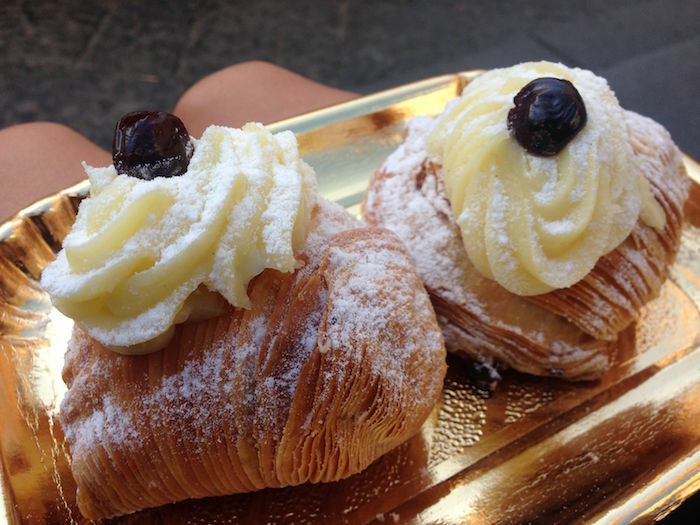 In Naples, the most iconic pastry is the Sfogliatella. The Sfogliatella, which is named “little leaves” due to the layered shape of its pastry is flaky and normally filled with ricotta and candied citron. Initially produced by nuns is the small town of Conca dei Marini, the pastry is now a superstar and the perfect companion to an after dinner espresso. Like in most of Italy, every Neapolitan drinks espresso. This includes the poorest of society. In Naples, there is a beautiful tradition called the Caffe Sospeso or “suspended coffee”. At cafes in Naples, you can buy one coffee for yourself and buy another for a homeless person who will receive the drink when they enter. This act of generosity is very common in Naples, where the city of over a million people feels more like a village of a few hundred.